recently published the Baselinepower video series, which addresses all aspects of fitness training for tennis players. 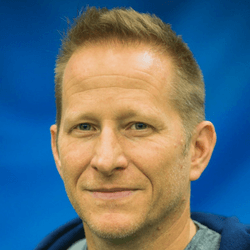 Dean is currently the Director of fitness and sports performance at Club Sportif Cote-de- Liesse in Montréal, where he works primarily with high performance tennis players. He has worked with all levels of tennis players including, ITF, ATP and WTA players that have included a Grand Slam champion and Olympic gold medalist. Dean’s work with world-class athletes has given him a deep understanding of the requirements and balance for high performance, helping the athletes he works with develop all facets of athleticism.